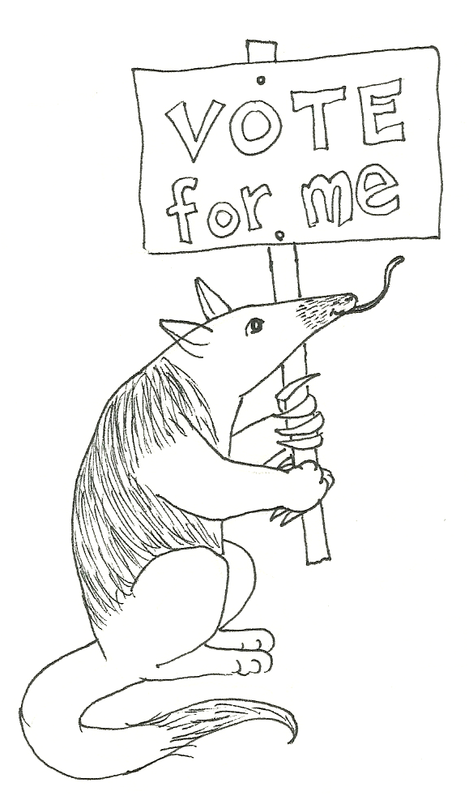 ... and we need almost $1000 to meet our stretch goal. I am hoping we estimated a little bit high so that the Spanish translation can still be done quickly. It would be great if Vi Hart saw my message on her Facebook page, and decided to check us out. But it doesn't look like that's going to happen. We've raised $10,569 so far, and may raise a few hundred more by the end of the day. We surpassed our original goal by $3000. And more importantly, contributors have reserved almost 300 copies of the book. We are eager to know what they all think once they've had a chance to read it. If you haven't contributed yet, you still have a few hours left. $25 will reserve you a copy of Playing With Math: Stories from Math Circles, Homeschoolers, and Passionate Teachers. I think you'll be very happy to have this book in your home. I hope to post soon about my lovely adventures in math at the Math Circle Teacher Training Institute. But that post will have to wait until the crowd-funding campaign for Playing With Math: Stories from Math Circles, Homeschoolers, and Passionate Teachers is over. We reached our original goal of $7500 on Sunday, July 6, after only 17 days, giving us the funds we need to publish this fabulous book. Our stretch goal is $4000 more, for the Spanish translation. We are about halfway there, but we only have 3 days left. Can we make it? If you haven't reserved your copy yet, please do it now! While I was visiting family and friends in Michigan, I spent some time this past weekend with my friend Chris (who has helped with the book from the very beginning). While our kids played in the pool, we discussed index entries, and which terms might need cross-referencing. 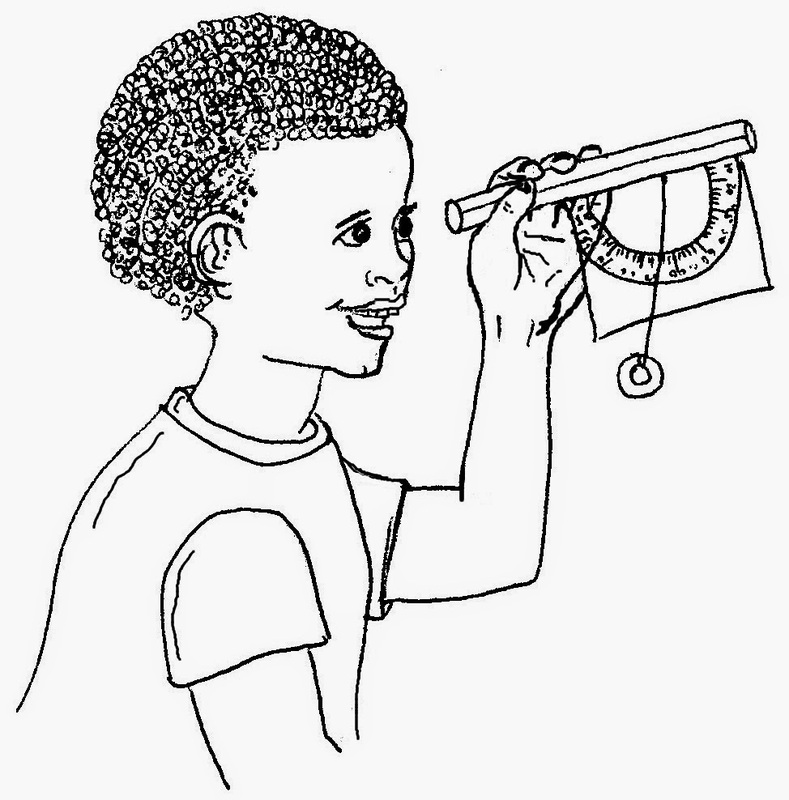 For example, Jamylle Carter had students build their own inclinometers, and wrote about it in her chapter on the Oakland Math Circle. If you had read about them, forgotten the word, and wanted to re-read her description a year later, you might think of them as angle-measuring devices, and look up angle. So we’ll cross-reference her inclinometer description under angles, measurement. Don't forget to get your copy of this fabulous book. In between sessions of trying to prep the manuscript for page layout, I've been playing with Euclid: The Game. I am loving it. It may be just the same constructions kids learn to do in geometry class. But geometry is my weakness in math, and I love trying to figure out how to do these constructions. Exactly a year ago, I posted about another construction game. The two are different enough that you might enjoy doing both. I'd love to hear what you think of them. James Tanton worked with Great Courses on a geometry video series. Cool! Playing With Math: Almost to the Finish Line! I would love to be able to see what's causing our good days. I have no idea what made July 1st our best day for number of contributors since the beginning of the campaign, with 23 contributors, including ... a $1000 contribution from Nancy Blachman, founder of the Julia Robinson Mathematics Festival. Thank you, Nancy! We are now at 93% of our goal, with $6960 coming in from 212 contributors. Our thanks go out to each one of the 212. Every contribution makes a difference. Yesterday was our lowest number of contributors yet, just 3. And today may be low, too, with everyone out having fun on the 4th. So if you know someone who you think would like Playing With Math, please let them know about it. Recently, Sam Shah and Beverly Baird have posted lovely reviews. And I began to be aware of something very cool. Each reviewer notices different things about the book, and uses different chapters when they mention their favorite parts of it. Every chapter is special to me in one way or another, or it wouldn't have made it into the book. But of course other people don't always love the same things I do. So it's great to hear the love coming in about so many different chapters. I started the process of compiling the stories in this book as a story-lover and a math-lover, with very little interest in illustrations. I knew the book needed them to break up the text, but I didn't have much sense about what that would involve, what sorts of illustrations would be helpful, or even how to manage them on my computer. (I was saving lots of low-resolution images until half a year ago, which caused lots of trouble that I've finally taken care of.) I have come to love the illustrations we've pulled together. We began today’s math circle, the first of six sessions, sitting in an “ogre.” Not a circle, not an oval, but an ogre, the kids’ way of precisely describing the shape we made. Beverly mentions Julia Brodsky's interest in encouraging the children “to make mistakes and enjoy it.” As it turns out, that theme is repeated throughout the book. 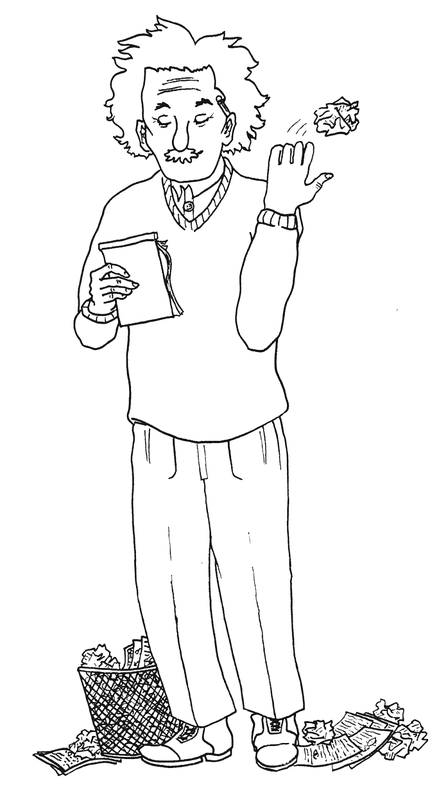 Here's an illustration that warms my heart, from Mary O'Keeffe's chapter, Agents of Math Circles. I don't think anyone will buy the book for the illustrations, but if you find yourself reading it over and over, as I have, the illustrations will be one of the special graces of this heart-warming collection. Give an example of a cubic polynomial and a quadratic whose three points of intersection form an equilateral triangle. Did you know that that there are over 50 people working on Playing With Math: Stories from Math Circles, Homeschoolers, and Passionate Teachers?! We are authors, puzzle & game-makers, artists, and editors. The most recent additions to the group are mathematical artists who agreed to share a piece of their work - the opening page of each section now features an amazing, thought-provoking work of art. The book is now ready to go to page layout. What a thrill! I am so proud of all of us. Sol Lederman interviewed me last week, and posted the interview as part of his Inspired by Math series. Just before he posted it, Adrian Pumphrey, of MathEd Out, offered to interview me too. That happened on Wednesday, and is now posted on his site. If you like podcasts, listen to the interviews and let me know what you think. The two conversations definitely went in different directions. As of this writing, we have over $5000 in contributions pledged, 67% of our $7500 goal, with 177 supporters. With your help, we can keep the momentum up. Maybe we'll be lucky enough to talk about our stretch goals toward the end of the month. Getting translations out quickly would be lovely. Are you inspired enough to head over to the campaign site right now and make a $25 contribution (or more) to reserve yourself a copy? I hope so.